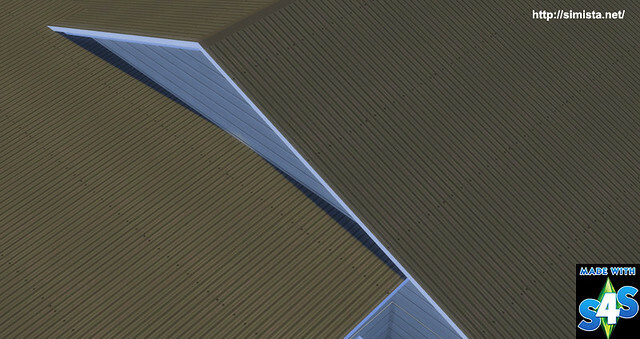 It looks better in the game the screenshots, hard to get a pic of the roof. This is a simple re-up, if you already have this in your game ignore this, it is exactly the same. where are those windows from? the ones that open outward. 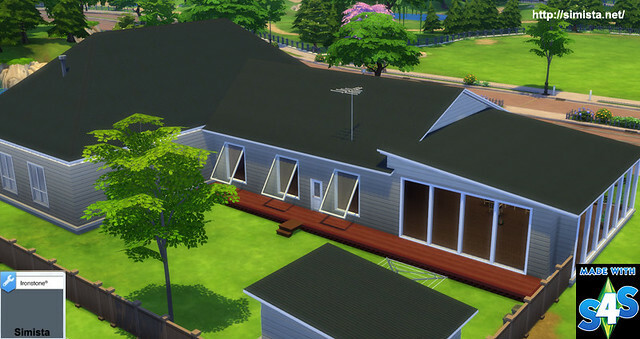 Hi jodi, its actually ours and for some reason its not on the site. 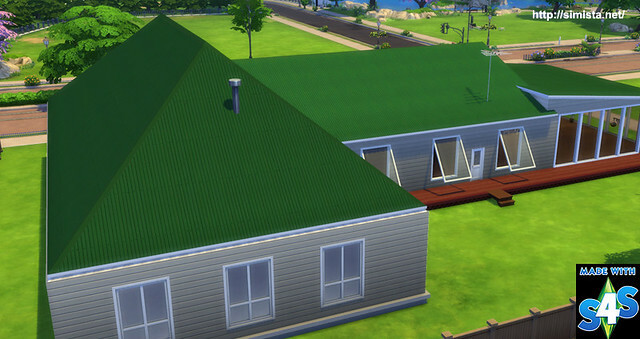 I still have it in my game so I'll put it up tomorrow (my time) and will reply here again. 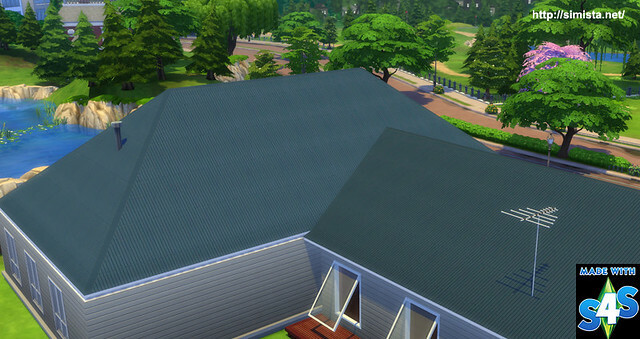 Thank you so much for this roofing, I use it all the time and absolutely love it!